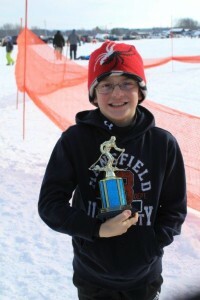 The Junior Polar Bear Alpine Team participated in an Adirondack Council Giant Slalom Race at Snow Ridge on Saturday, January 30th. This entry was posted in admin and tagged Alpine Skiing, polar bears, Town of Webb on February 25, 2016 by Gina Greco. State Police in Remsen are investigating a fatal crash that occurred at approximately 6 a.m. on State Route 28 in the Town of Webb. This entry was posted in admin and tagged Fatal Accident, investigation, Town of Webb on February 4, 2016 by Gina Greco. 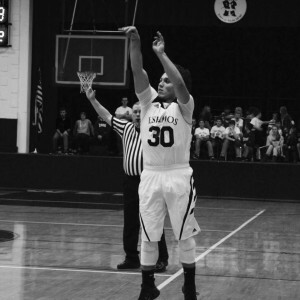 Last week it was reported that varsity basketball player Tyler Fenton set a Town of Webb single-game scoring mark when he poured in 42 points against Remsen on Monday, January 25. This entry was posted in admin and tagged Eskimos, Old Forge Basketball, records, Town of Webb on February 4, 2016 by Jay Lawson. • A 24-year-old Forestport man was charged with Speed over 55mph (80mph in 55mph zone) DWI 2nd Offense within 10 Years (felony) following an incident that occurred on Sunday, August 16 at 2:35 p.m. This entry was posted in admin and tagged Town of Webb, Town of Webb Police report on August 27, 2015 by Gina Greco. The Kiwanis Club of the Central Adirondacks will hold a special luncheon meeting at Van Auken’s Inne in Thendara on Friday, September 4 at noon. This entry was posted in admin and tagged kiwanis, Town of Webb on August 20, 2015 by Gina Greco. It has grown clear in recent weeks that a municipality’s sign ordinance, despite having been crafted meticulously with standard concepts and wording, can abruptly feel outdated with changes in the signage industry and marketing habits of local businesses. This entry was posted in admin and tagged sign ordinance, Town of Webb on July 23, 2015 by Jay Lawson.